Does Taking Cinnamon Help the Kidneys? Cinnamon has a long history of culinary and medicinal use. Its distinctive and exotic taste has made it a common ingredient in a wide array of both savory and sweet foods and beverages. From a medical perspective, it may also provide health benefits for kidney health in terms of your risk of developing kidney disease. Cinnamon may act on some of the health conditions that can heighten your chances of kidney disease and renal failure. Despite what evidence exists, you should always consult your doctor before taking dietary supplements, especially if you have a pre-existing condition. Several factors can influence your risk of kidney disease. Some, like genetics, cannot be controlled. With others, lifestyle choices can prevent some of the health conditions that can increase your risk for kidney disease. These conditions include obesity, smoking and cholesterol. High blood pressure and diabetes may also increase your risk. It is through the latter health disorder that cinnamon may have an effect on kidney health. Having diabetes places great strains on your kidneys because of your elevated blood sugar, explains the American Diabetes Association. Over time, your kidneys can become damaged because of the added workload. Protein will be lost in the urine as the kidneys' ability to filter blood properly diminishes. Left untreated, it can progress to kidney failure. Healthy management of your blood sugar and blood pressure is imperative in order to prevent kidney disease. Cinnamon may offer health benefits for managing your blood sugar. Scientific research has shown that cinnamon may have a positive effect on blood glucose levels. A study by the Joseph Fourier University in France, published in the September 2010 issue of the “Archives of Biochemistry and Biophysics,” found that cinnamon improved insulin sensitivity in experiments done with rats. The pancreas releases insulin to restore normal blood sugar levels. 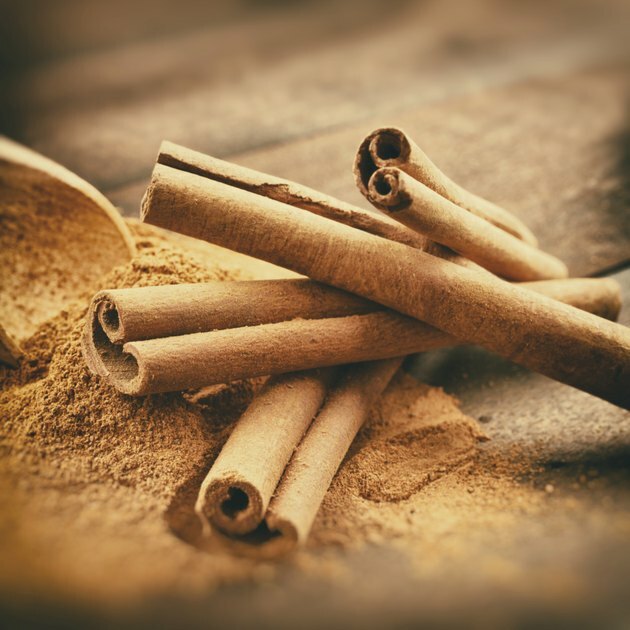 These findings support a study by the USDA Agricultural Research Service, published in the February 2009 issue of the “Journal of American Clinical Nutrition.” Researchers found that water-soluble cinnamon improved risk factors associated with diabetes and cardiovascular disease. The evidence suggests that cinnamon can address two of the major risk factors for kidney disease, diabetes and heart disease, explains a study by the USDA Agricultural Research Service, published in the May 2010 issue of the “Journal of Diabetes Science and Technology.” However, if you have diabetes, you should consult your doctor before taking cinnamon. Taking this supplement may affect the dosage of your diabetes medication. Low blood sugar or hypoglycemia carries health risks just as high blood sugar does. You and your doctor can decide the best management plan for your condition.